My name is Jamie Crowley. I specialise in the patina application, the conservation and the maintenance of bronze, copper, brass and guiding metal. More recently I have also added the blackening of mild steel. There are three services that I can offer. Patination, Maintenance and Repatination. This is the process of applying various chemicals to the metal in order to achieve the required patina. 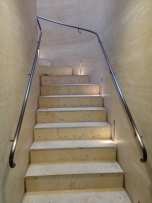 The patination can be carried out either in your workshop or on-site after installation. Wherever the work is undertaken every care will be taken to ensure that all surrounding areas are fully protected. Once the required patina is applied it is then sealed with a wax which will protect the finish from the elements while maintaining a natural sheen. This is the process of rewaxing the bronzework. 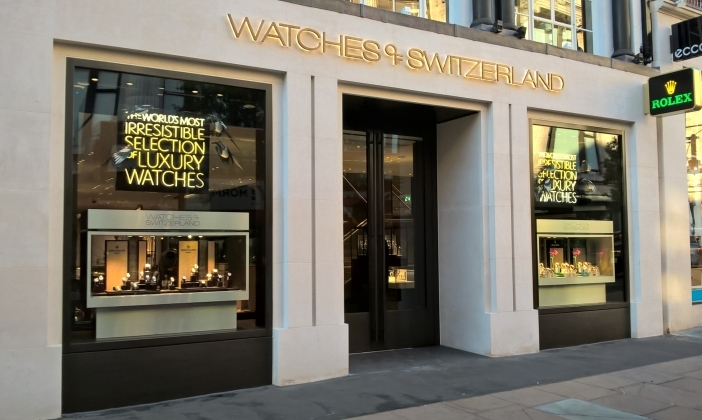 Most bronze shopfronts and sculptures are normally maintained on a monthly basis but this can be carried out as often as you wish. Unfortunately sometimes, even with regular maintenances, some areas on the bronze will need to be repatinated. This can be caused buy a number of reasons as you cannot stop wear and tear. These areas can be masked out in sections, stripped back to bare metal, patinated and waxed.